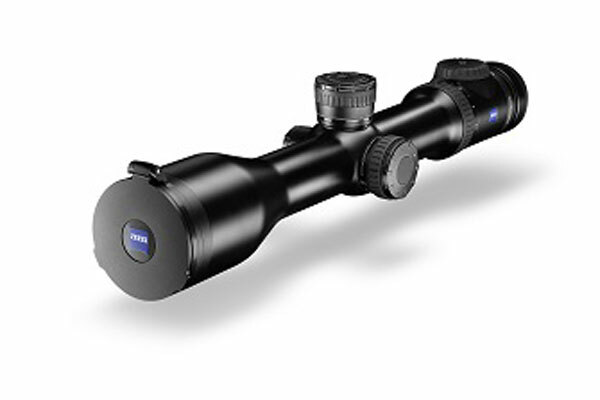 Riflescopes have to stand up to many different external influences during hunting. 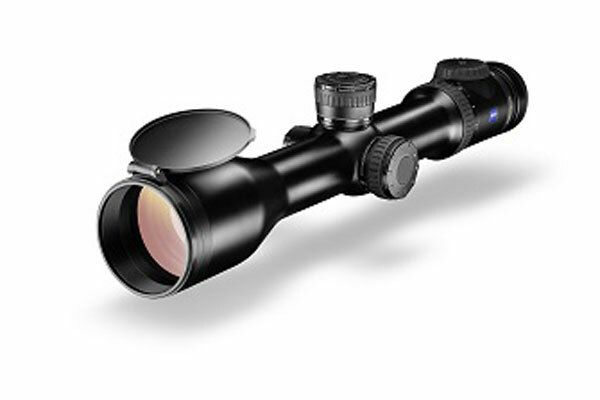 Whether it is exposed to rain, snow or dust – the functionality of your riflescope must never be impaired. To guarantee that this is the case, ZEISS has now developed the new flip covers. 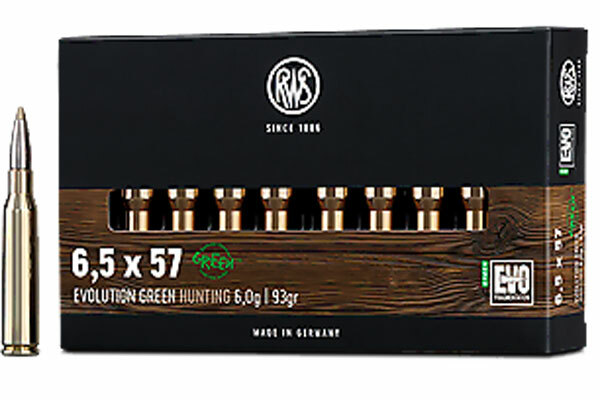 The new riflescope flip covers perfectly protect the lens in any weather. The high-quality lens cap is screwed onto the lens filter thread and can be locked in any position, making it ideal for both left and right-handed shooters. The new ZEISS flip cover is precisely tailored to the requirements of hunting and will impress you with its long service life. During a hunt, the flip cover can be operated reliably, quickly and quietly. The field of view is in no way impaired by the flip cover.